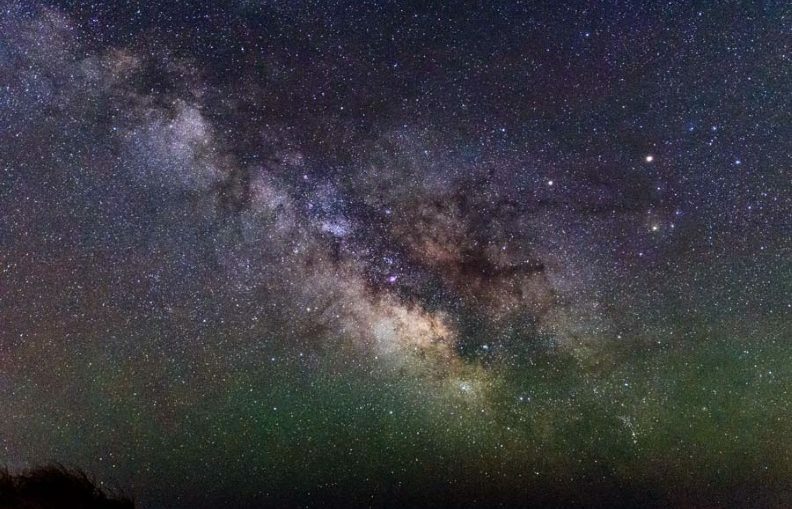 Scientists think that at the heart of nearly every galaxy, including our own Milky Way, lies a supermassive black hole (SMBH) with immense gravity. These SMBHs are surrounded by dense clusters of millions of stars and—according to findings published earlier this year—probably thousands of smaller, star-sized black holes that all orbit within a few light years of the center. Now, astrophysicists from Eötvös University in Hungary have simulated the interactions of bodies orbiting the galactic center, finding that the more massive objects form a previously unexpected structure around the central SMBH, within which the thousands of predicted black holes may be hiding. 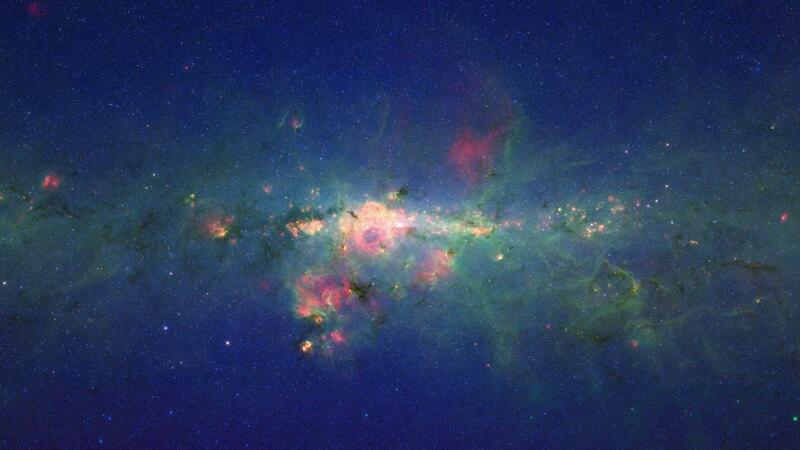 Read more: How Long Would It Take to Cross the Milky Way at Light Speed? For a study published in the journal Physical Review Letters, the researchers simulated the interactions of stellar orbits in “nuclear star clusters”—clusters of stars, with high density and high luminosity, that are found near the center of mass of most galaxies. “According to our current knowledge, nuclear star clusters may form in two different ways: the first suggests that gas flew into the center of the galaxy and formed stars in situ around the supermassive black hole,” Szölgyén said. The second model describes how ancient globular clusters—large, compact, spherical stellar clusters in the outer regions of a galaxy that are typically made of older stars—spiraled into the galactic center, where they were ripped apart by the incredibly powerful gravitational forces of the SMBH. This populated the central region with the content of their stars. “It is likely that both processes were equally important in the formation of the nuclear star cluster,” Szölgyén said. In both models, the more massive stars formed disks around the central supermassive black hole over time. By contrast, they showed that lighter mass stellar objects around the central black hole were distributed spherically around the galactic nucleus. Based on these findings, the scientists concluded that the thousands of black holes predicted to exist around the galactic center—which are typically more massive than stars—are hiding within the disk structure shown in the models. This prediction could have important implications for our understanding of stellar dynamics, galactic nuclei, the evolution of galaxies and the origin of gravitational waves—or ripples in the fabric of space-time. “If thousands of black holes reside in a disk around the central supermassive black hole, they may collectively warp and puncture the ambient gas clouds in active galactic nuclei from which highly energetic outflows are observed,” Bence Kocsis, an author of the study, said in the statement. “These outflows can fundamentally affect the large-scale structure of the host galaxy even thousands of light years away,” he said.